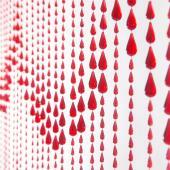 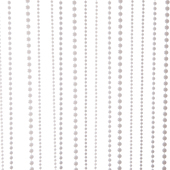 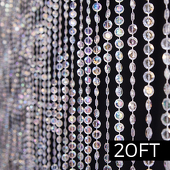 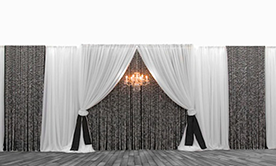 We offer a wide variety of backdrop designs that will take your decoration skills to the next level. 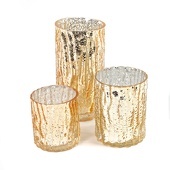 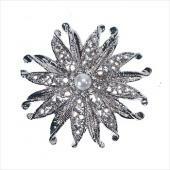 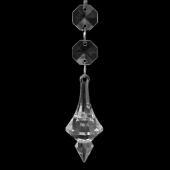 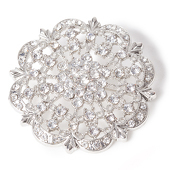 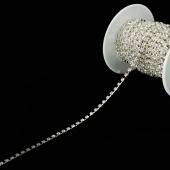 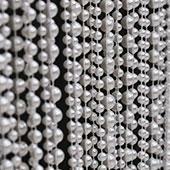 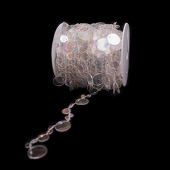 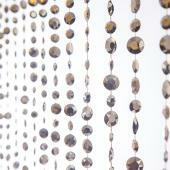 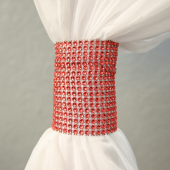 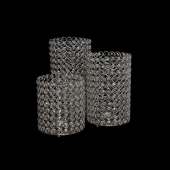 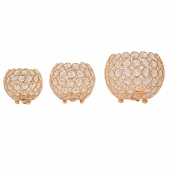 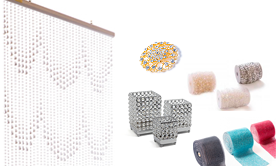 Add that extra sparkle and shine to your special day with our wide collection of bead and crystal decor accessories. 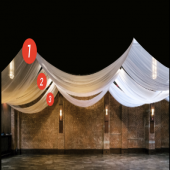 Transform an ordinary ceiling into an amazing setting. 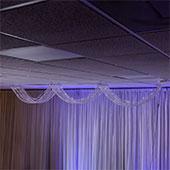 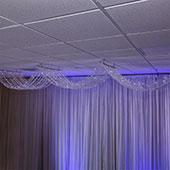 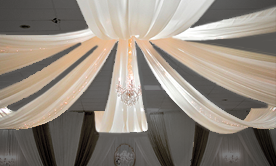 Order a draping kit for your special occasion. 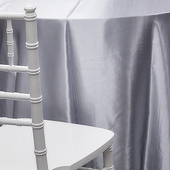 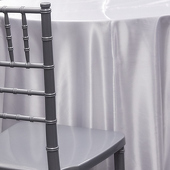 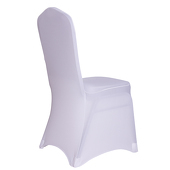 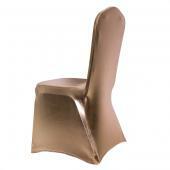 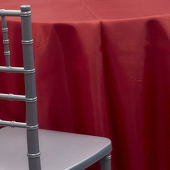 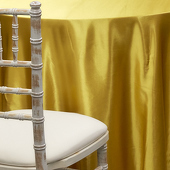 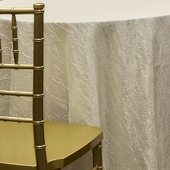 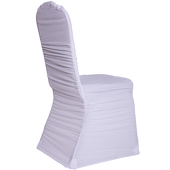 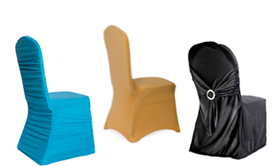 Explore our different types of chair covers which are suitable for wedding and other occasions. 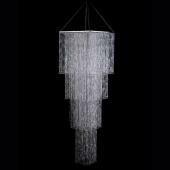 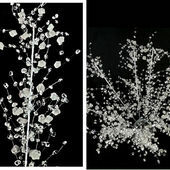 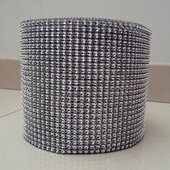 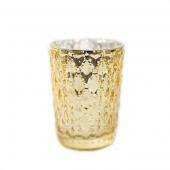 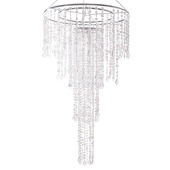 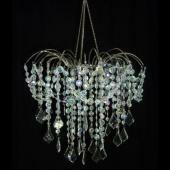 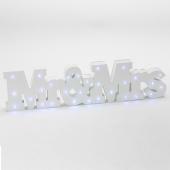 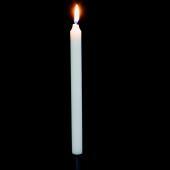 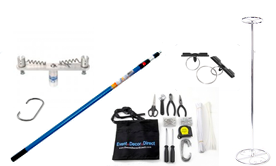 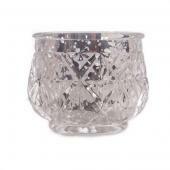 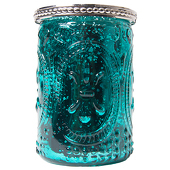 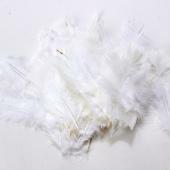 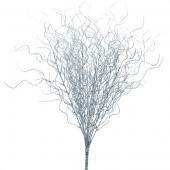 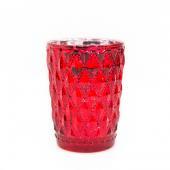 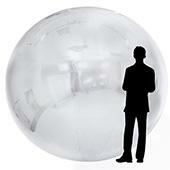 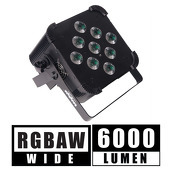 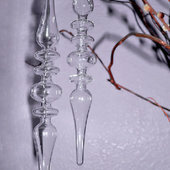 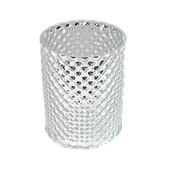 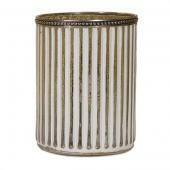 We offer a wide variety of miscellaneous decoration items for your wedding or event decor. 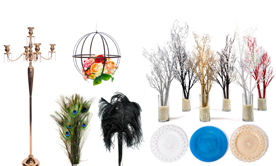 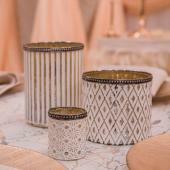 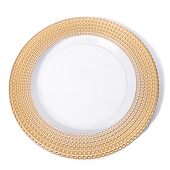 Explore our wide inventory and find lovely tabletop accents and centerpieces for your next event. 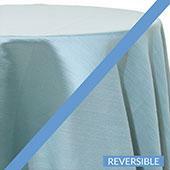 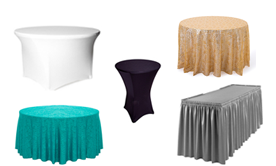 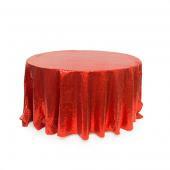 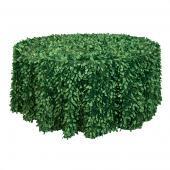 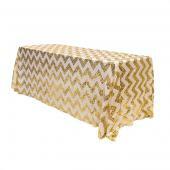 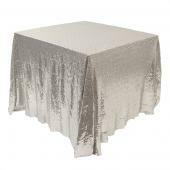 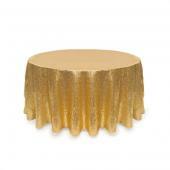 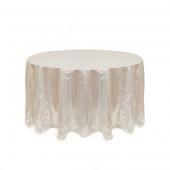 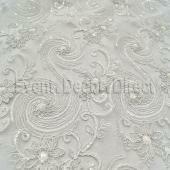 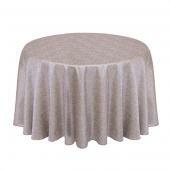 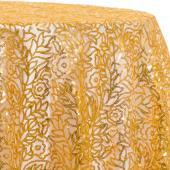 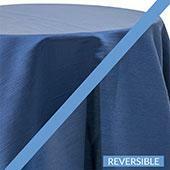 We offer a huge assortment of table skirts for every budget and occasion. 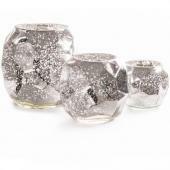 Silver Glittery Faux Spray - 21"